Furniture, Mattresses, Bedding, Art in Manila, Jonesboro and Paragould AR | Red Tag Furniture by Gamble Home Red Tag Furniture by Gamble Home is a family owned Furniture, Mattresses, Bedding, Art store located in Manila, AR. We offer the best in home Furniture, Mattresses, Bedding, Art at discount prices. 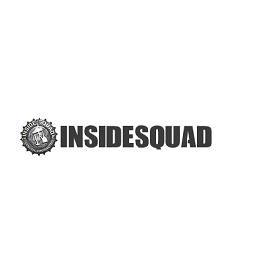 Insidesquad.com is an Office Construction Company in New York. 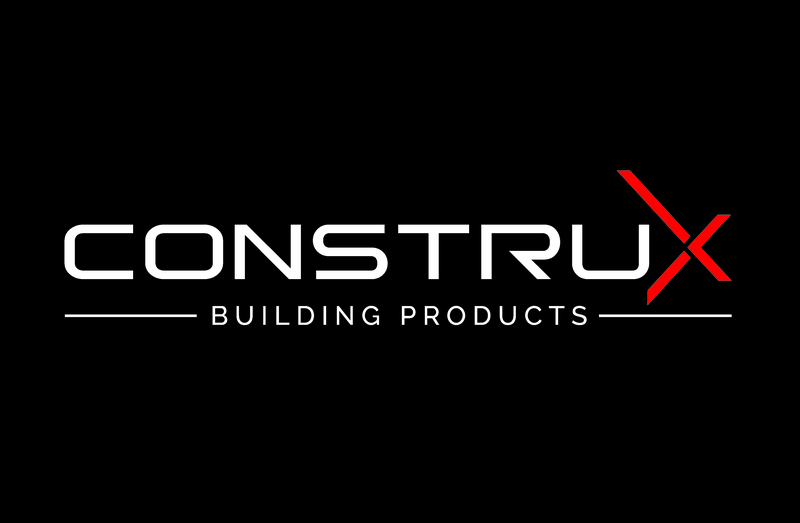 We provide residential and commercial construction services. Visit our website for more information. Brinks Home Security is one of the leading providers of home security solutions and monitoring with over 1 million subscribers. We are dedicated to always serve your family with friendly, fast, and affordable alarm monitoring. Contact us today and secure your home. At Rose Plumbing, we provide full-service plumbing repairs throughout the Monroe, North Carolina region. It is our mission to provide the most affordable plumbing services and exceptional customer service. We work to solve your problem, no matter how large or small. Call us today!